As people who follow Jesus and have given Him our lives, we meet together weekly to praise Him and learn what God has to say to us in the Bible. Our Sunday morning worship provides us with the opportunity to gather together as one and worship the God who transforms hearts and lives. Our Sunday morning worship starts at 10.30am and usually finishes about 11.45am. 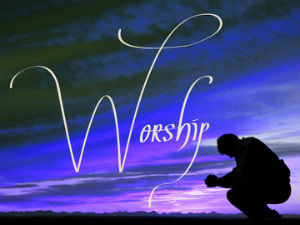 Our worship includes a mixture of modern songs and hymns, prayers of praise and intercession and teaching from the Bible. Personal Prayer Ministry is available after the morning service. a supervised Crèche under threes. 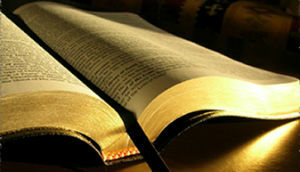 We also meet on the first Sunday of the month for Praise and Prayer, which starts at 6.30pm a nd lasts about one hour. This is a time devoted to corporate prayer. All are welcome. After the Sunday morning service tea and coffee are served in the Church Lounge, when there is time to chat and meet friends old and new. Do come and join us one week - we would love to see you!